Dubai, United Arab Emirates: Dubai Culture & Arts Authority (Dubai Culture), the Emirate’s dedicated entity for culture, arts and heritage, has announced the appointment of Muna Faisal Al Gurg as the Managing Director of the recently established Dubai Museums Company, which is mandated with managing, overseeing and developing the Emirate’s museum sector. Prior to her appointment as Managing Director of the Dubai Museums Company, Muna Al Gurg served as a Project Manager for Dubai Culture and played a pivotal role in the launch of the Etihad Museum, which was developed collaboratively by the Dubai Roads and Transport Authority (RTA) and Dubai Culture. In 2015, Muna was appointed as a member of the Board of Trustees of the Museum of the Future. 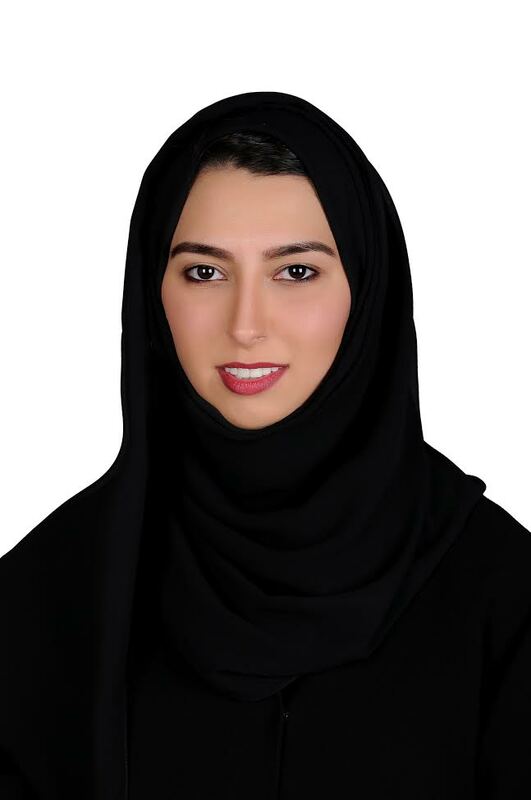 She is currently working as part of the team developing the Al Shindagha Museum- a project being developed in cooperation with Dubai Municipality and the Department of Tourism and Commerce Marketing (DTCM)and that falls under the larger Dubai Historical District development project. The Authority’s other key initiatives include Creatopia (creatopia.ae) the nation’s first government empowered virtual community that guides and nurtures the creative culture of the nation and provides a platform of information and opportunities that lead to exposure and personal growth.